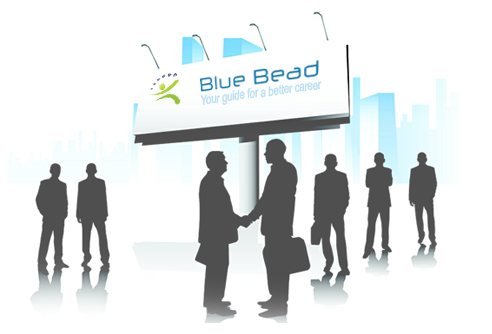 Welcome to the web site of Blue Bead Recruitment Agency.This site has been designed to highlight our business philosophy, market and process. We welcome your call or email to enable us to fully illustrate our range of services (please see our contact us details). Lebanese Dermatologist (Doctors and Nurses) immediately required for a hospital in KSA. Female Customer Service Urgently Required!! - Cost & Budget Accountant - Fixed Assets Accountant - 2 Financial Controller - 2 Finance Account Manager - Senior Accountant Lebanese candidates may forward their CV at: info@bluebead.net For further details, please contact: (01)707472 /3 – (03)719319 Only short-listed candidates will be contacted. Female DON with the following criteria: • Total Salary package range ($9,000 to $11,000 ) • Experience as DON position at least recently of 4-5 years • Nationality: Arab Bilinguals • Annual bonus of one or two month basic salary based on performance • Family Contract; covering family medical insurance Iqama fees (kids are covered up to 18 years old) • 30 days paid annual leave per contract • 4 Annual round trip tickets with Family members.